JET are pleased to announce a new partnership with Bremont, an award-winning British luxury watch brand, manufacturing mechanical watches in Henley-on-Thames, England. Bremont will be involved in JET’s Blue Skies 3 programme in Oxfordshire, which focuses on employability skills and work experience. 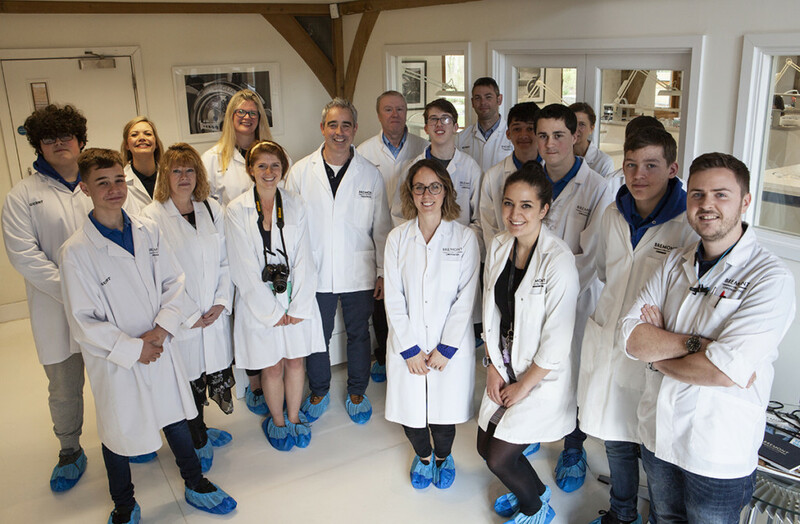 Students in Oxfordshire, will have the opportunity to see first-hand the dedicated teamwork required to run a luxury watch brand, from the raw manufacturing and delicate assembly through to the marketing and selling of the finished products. 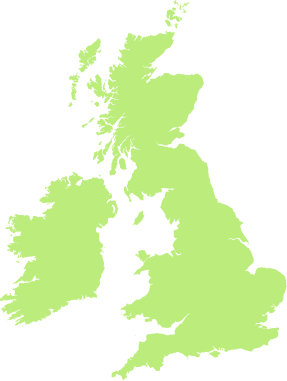 The partnership will also allow the young people to have an insight into potential job opportunities available locally to them, within Bremont. 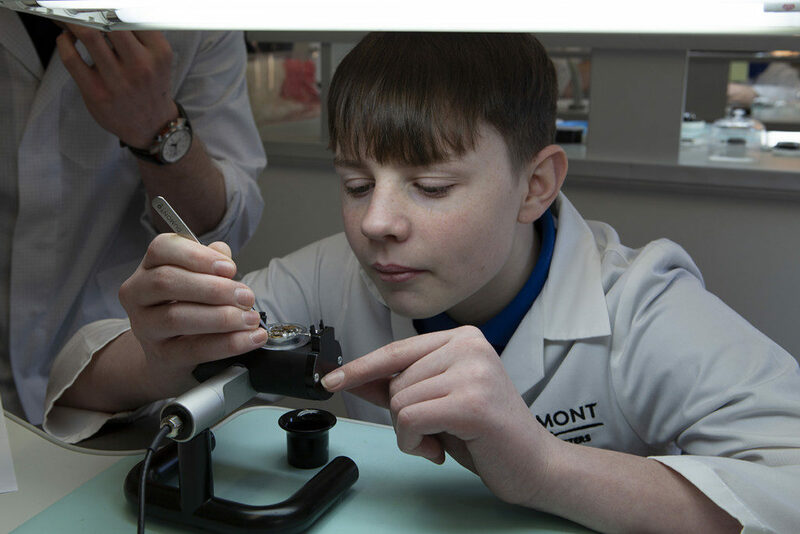 The inaugural session with Bremont, was held recently, with students trying their hand at laser engraving, to assembling watches. JET are looking forward to working with Bremont, to continue inspiring young people through engineering.